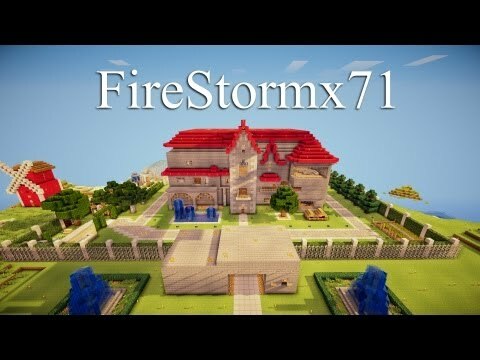 This is the presentation of my minecraft house. I worked alone and I've spent 4 months on this project (building, video, editing and posting). 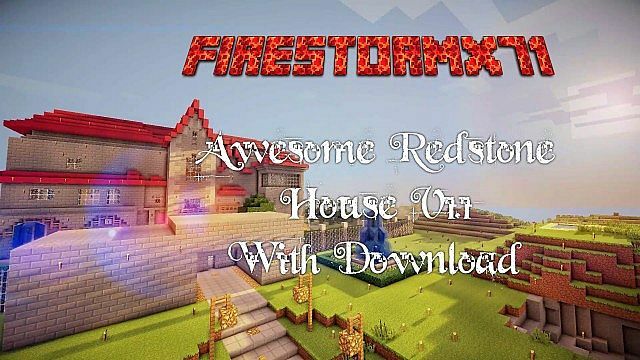 I've tried to build the best minecraft house with working useful redstone circuits but also the most beautiful one. Please look in my YouTube video's description. Amazing work man! This map is sick! You know he is dead, right? How? How ur lying right! Can I use this house to my minecraft animation tests or full movie? When i spawn and read the book, nothing happens. The command block doesnt work. What do? 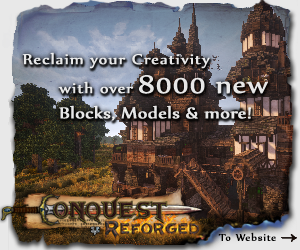 When is 2.0 house coming out? I noticed that you used some 1.8 stuff in your deluxe chest room showcase, so is it coming out in 1.8 or later? Can You Change The Smart Pin For The Door? It lagged out my world and now i cant even start the launcher you hacker! 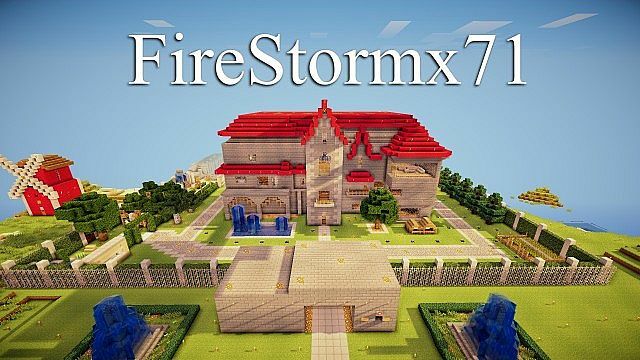 HOW DO YOU DOWNLOAD THIS MAP ONTO YOUR MINECRAFT!!!!!! CAN SOME ONE SHOW ME HOW??? How do you download? i cant get it on my minecraft!!! The button to the Nether Portal Room does not work for me. However, the pressure plates do, and in order for it to look nice, I have to keep it open all the time. Other than that, it's the best house iv'e ever downloaded. Don't worry. Im a bit of a redstone maniac myself. Im working to fix that. I will release a link when i fix it. Can you give me the coordinates of the house? what is the nine digit lock's pass? can i post this world on my server? Awesome! Diamond, like and subscribe from me! This is awesome, I could never build this, diamond!